Home safety is a very important thing to keep in mind, especially for parents of young children. That is why it’s important to teach them about home security as soon as possible. 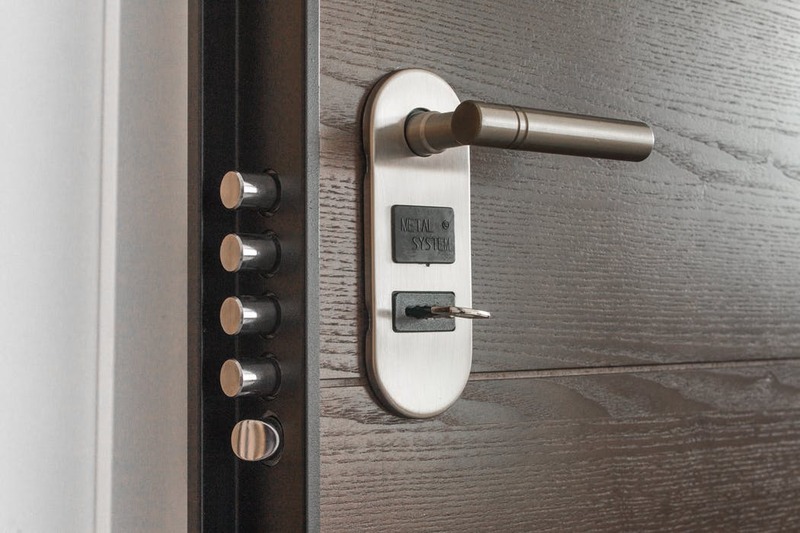 Here are a few tips from South Perth Locksmiths, a security company, on how you can secure yourself. Remind your children that they shouldn’t answer the door for strangers. Strangers can be very dangerous, so it’s crucial that your children don’t let any unknown people into your home. This is the most basic security rule that any and every child should know and follow. The second thing that your children should remember is that they should not mistakenly set the alarm off. If they know how to operate your security alarm properly, then this is less likely to happen. There are always consequences for setting an alarm off, so you will definitely want to keep that in mind. Most kids have heard the phrase “stranger danger” before. Kids need to be reminded that strangers can be dangerous. If they don’t remember that strangers are dangerous, then they will likely forget and get hurt by a stranger. Allow your kids to share their problems and concerns with you. If you have open communication with your kids, then they will be more willing to talk about the things that scare them. Make sure that you have door viewers at eye level, which are the little holes that let you look outside. When these door viewers are at eye level, you can see whom is knocking at your door. The number one thing to remember is that if you don’t recognize the person at the door, don’t answer the door. One of the common way s that burglars enter the home is through an unlocked window. Teach your children to check all of the window locks to make sure that you aren’t abandoned any windows. Someone can easily enter a unlocked window and break into your home. Any number of emergencies can happen in a home. You should have a plan in place for fire, floods, and more. You should know how to escape from your home, and you should also have enough supplies on hand for a first aid kit. Most of the common safety tips are just common sense. Carefully observing your situation means that you’re able to react appropriately in any situation. Learn to be prepared, and you’ll succeed in navigating any situation.